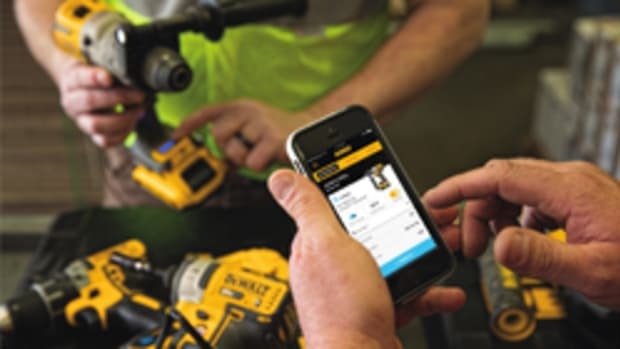 “Within the Tool Connect app, the new Precision Tap control feature is designed to make tapping threads fast and easy. 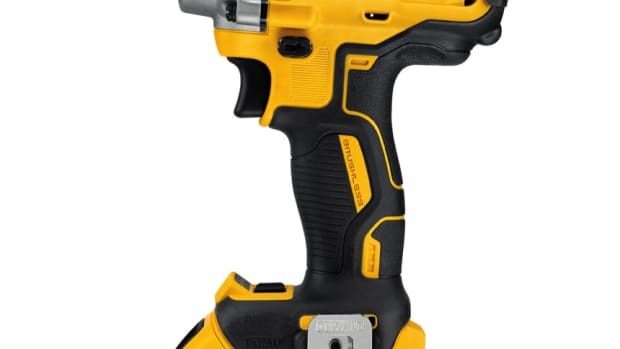 By adjusting the settings within the Tool Connect app, the wrench can automatically alternate between forward and reverse. 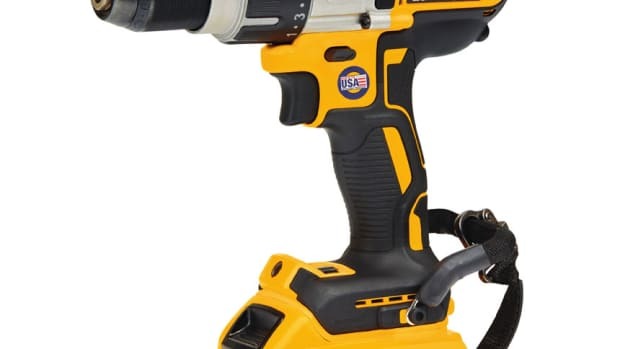 This keeps rotations consistent and eliminates the need to manually change the tool’s direction and constantly release and re-engage the trigger,” the company said in a statement. 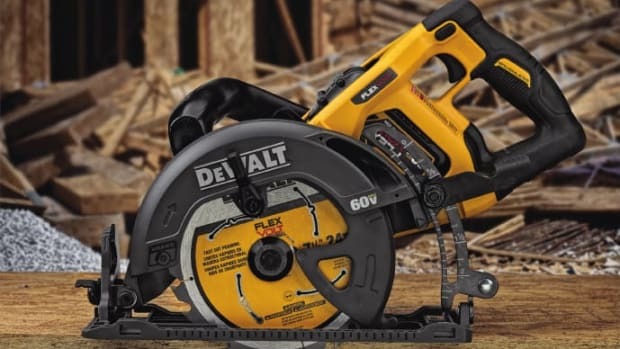 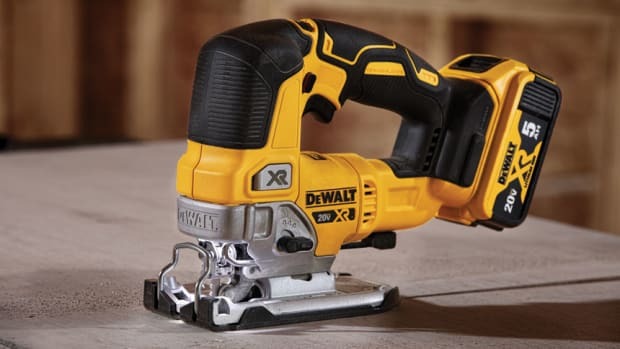 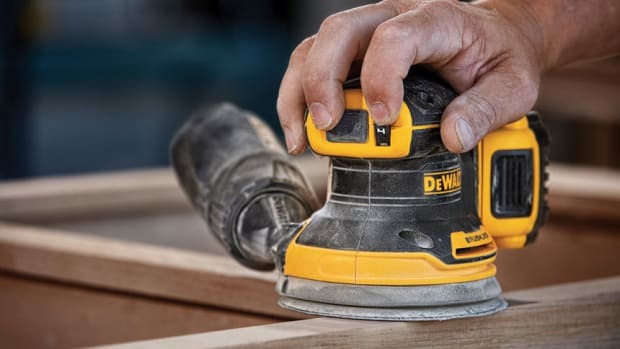 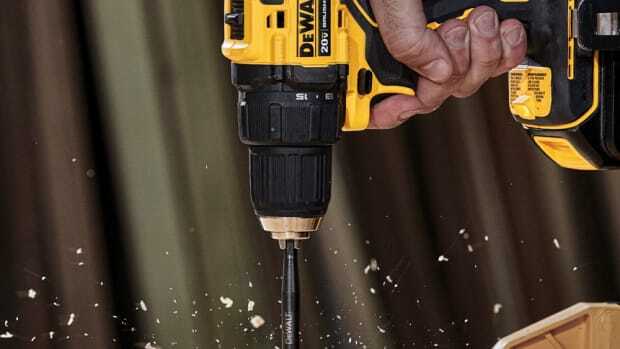 The tool measures 6.95” in length and weighs 3.48 lbs., according to DeWalt. 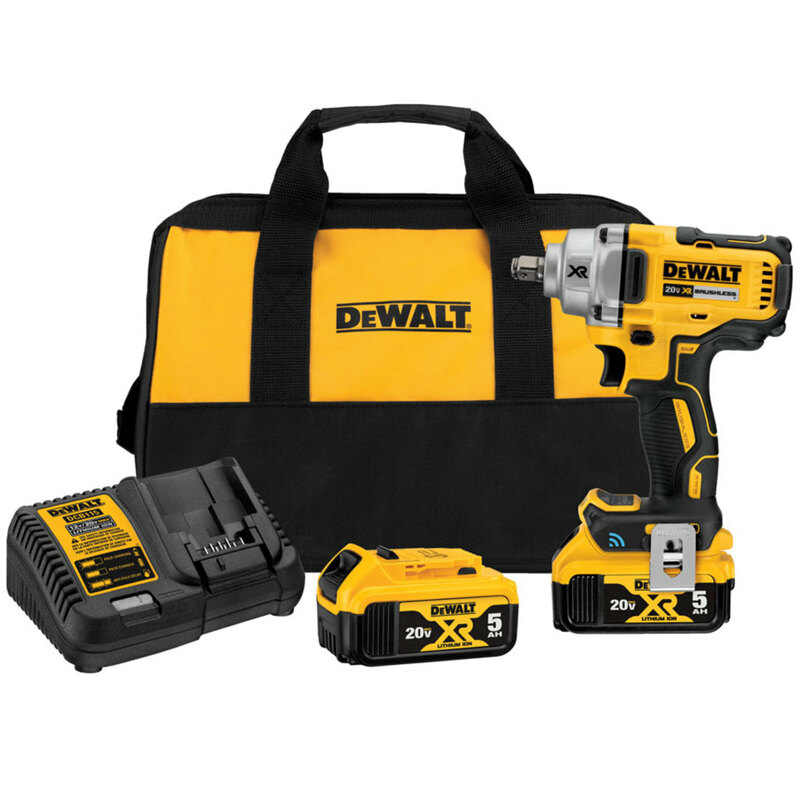 It also features a brushless motor, variable speed trigger, belt clip, and LED work light. 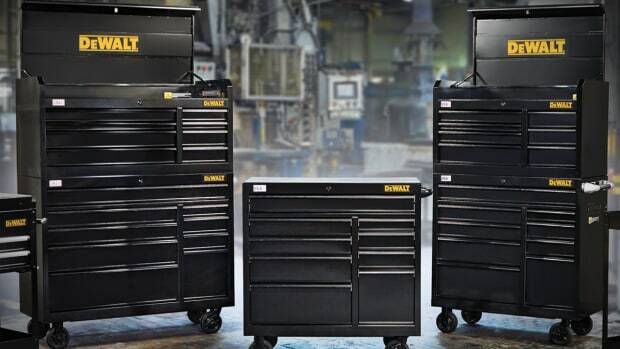 The bare tool sells for $239. 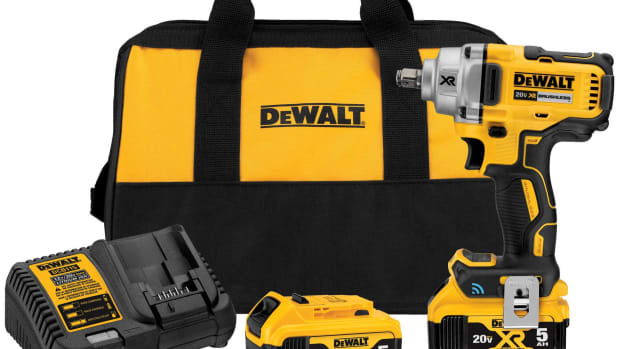 As a kit with two 5.0Ah batteries, it sells for $439.